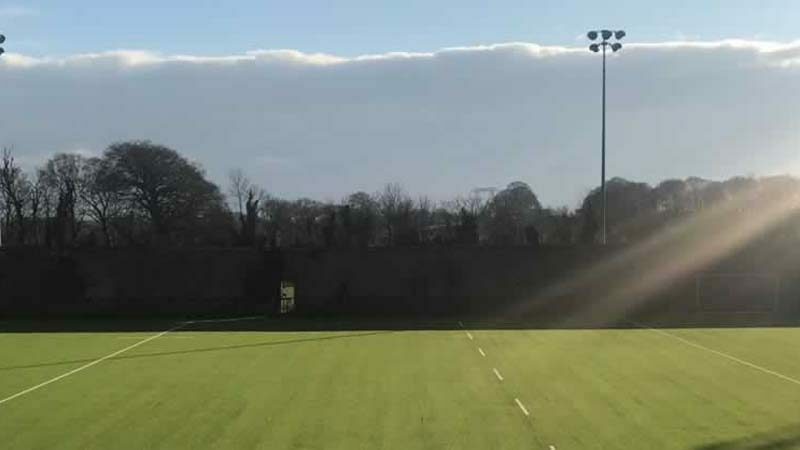 CCGrass product was chosen by Clongowes Wood College SJ for the upgrading of the rugby pitch with the very latest surface in synthetic turf technology. 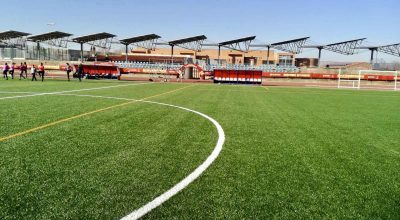 The project began in late November 2017 and completed in January 2018. 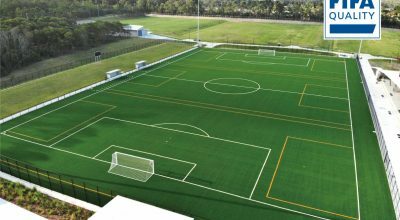 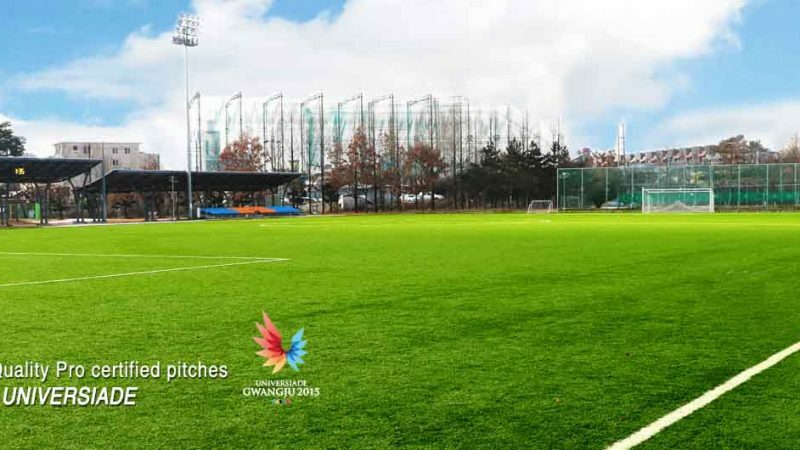 The completed pitch complies with World Rugby’s 2017 handbook for artificial grass pitches.